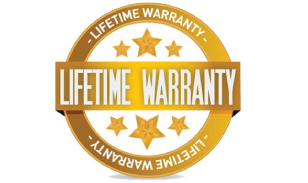 ﻿ Windshield Replacement Warranty - Lifetime Warranty! Whether one car or a commercial fleet. Dealer has you covered - Nationwide!